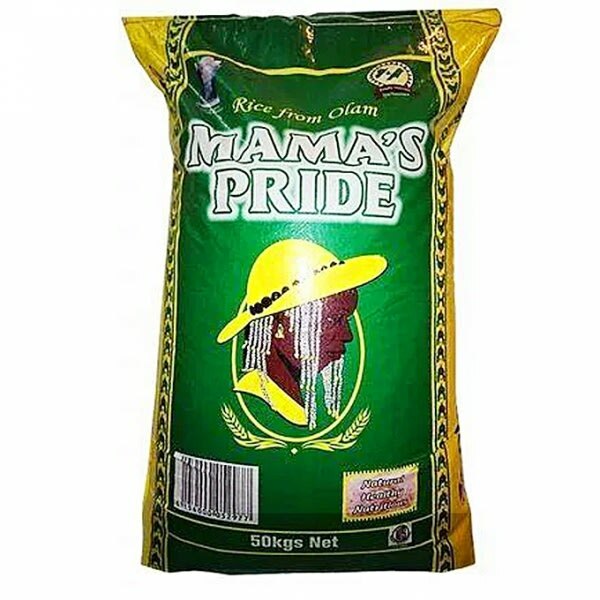 Mama's Pride rice is a premium quality Nigerian grown parboiled rice with natural nutritious and healthy value. 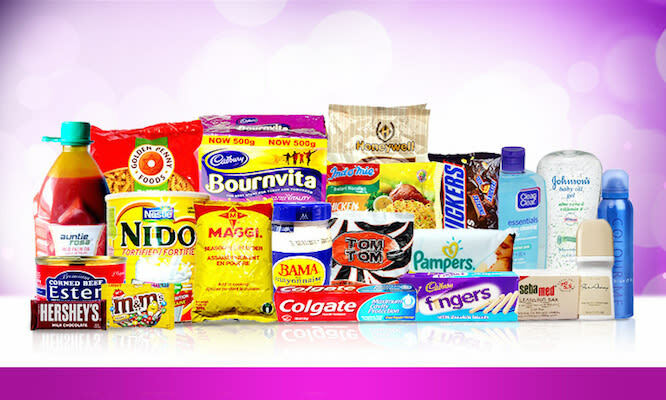 Mama's Pride rice is specifically processed and package with high quality grains. It is stone free, fast and easy to cook with a end result that is firm and non-sticky. So treat your family to a sumptuous meal at a very affordable cost.